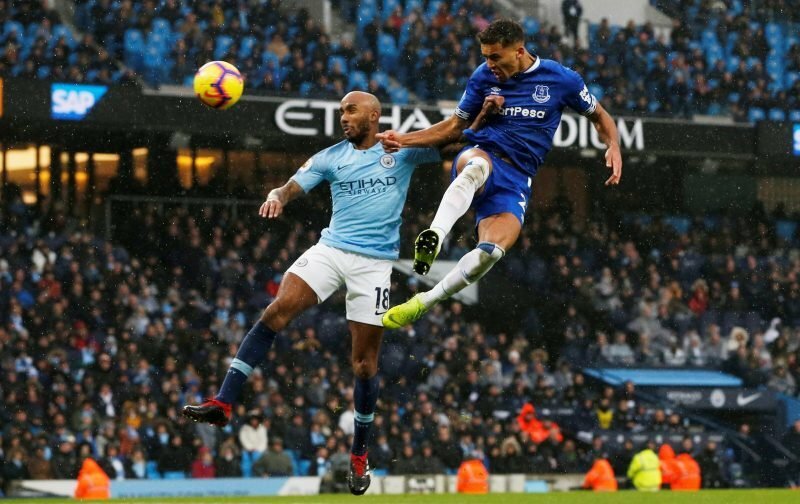 Everton fell to a 3-1 defeat at the hands of Manchester City at the Etihad Stadium on Saturday, a result which extended their recent winless streak to four matches. The Toffees were swept aside by Pep Guardiola’s side after a brace from Gabriel Jesus was added to by Raheem Sterling, who scored minutes after Dominic Calvert-Lewin looked to have provided some hope by getting Everton on the scoresheet. Calvert-Lewin now boasts three goals in 15 Premier League appearances this season but the 21-year-old has only started five times, with his last prior to the game against Manchester City coming in the victory over Fulham at the end of September. 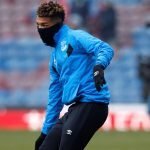 After getting his name on the scoresheet, Calvert-Lewin may hope to retain his spot for this weekend’s hosting of Tottenham but Everton supporters on social media have been split with their assessment on th young striker’s performance. I’d start Calvert Lewin every game. DCL has not got the ability to be a pl footballer, never mind to play up top on his own away at city. Can’t even hold the ball up….